A Syrian refugee is on trial in western Austria for allegedly murdering at least 20 unarmed or wounded soldiers during the Syrian civil war, local media reported. 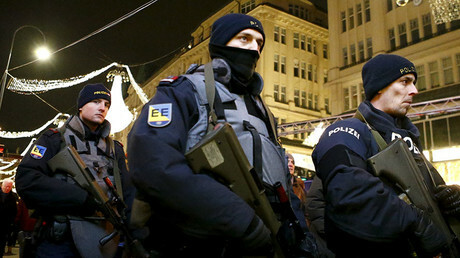 The trial for the 27-year-old man began in the city of Innsbruck in Tyrol state on Wednesday. He was arrested in June 2016 after allegedly boasting about the killings to a fellow Syrian at a refugee center. 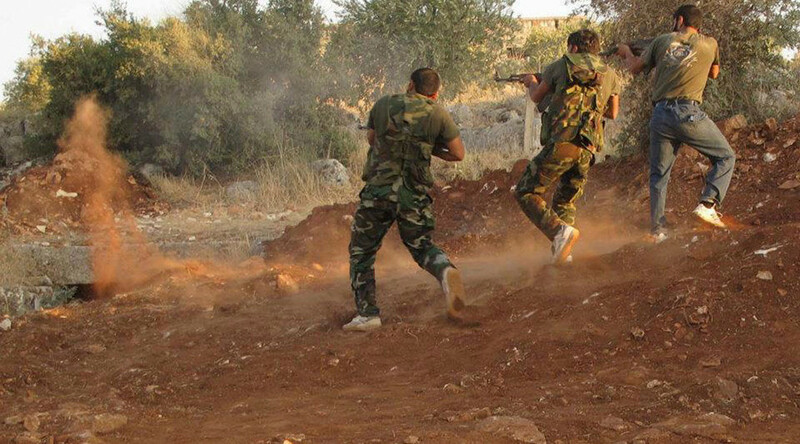 The accused was a member of the Farouq Brigades, a group that is a part of the Free Syrian Army, which was operating in Homs and Aleppo provinces, Kronen Zeitung reported. The organization is now largely defunct. The Syrian refugee is accused of allegedly killing at least 20 wounded and unarmed Syrian Army soldiers in the city of Homs and the near-by village of Al-Khalidiyah between 2013 and 2014. The man initially admitted to the killings, but later recanted his confession. In the meantime, one witness reported that he had seen the suspect in Syria as a fighter. The trial will resume on March 28 due to the suspect’s health. The Syrian was arrested in June of 2016 along with two Iraqi refugees, aged 19 and 28, who were accused of being members of terrorist groups. One of them was also said to have committed murders. At the time, the authorities said that the Syrians had arrived via the Balkan route back in 2015, and Tyrol state’s governor, Gunther Platter, called for the full “severity of law” to fall on the refugees. “We will not allow terrorists to come to our country and endanger our security,” he stressed.